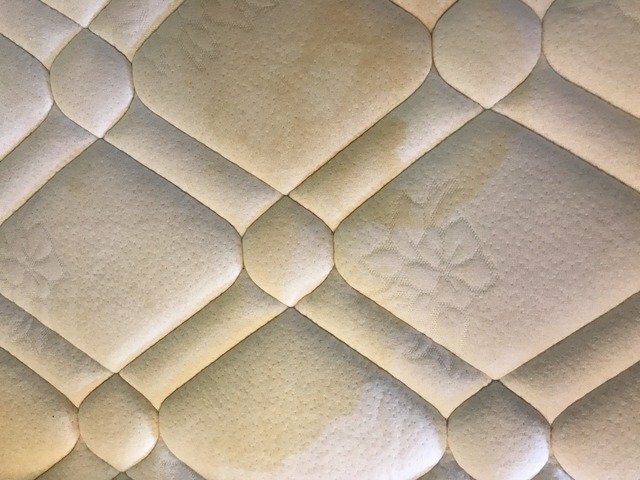 If you are a mum, chances are you have a mattress in desperate need of cleaning. 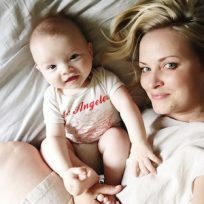 Bedwetting, spitting up, blowdrys, stomach flu — the list of mattress offenders are endless when you have kids. 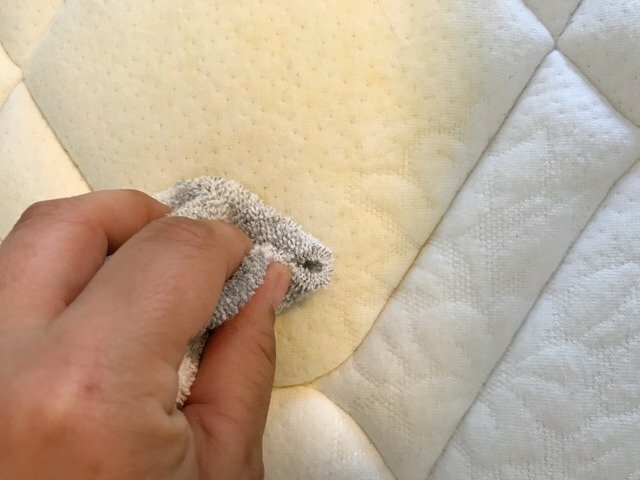 What you probably don’t know is that there is a simple solution to clean those dirty mattresses that you can make with products you probably already have in your home. And it is non-toxic and it works! 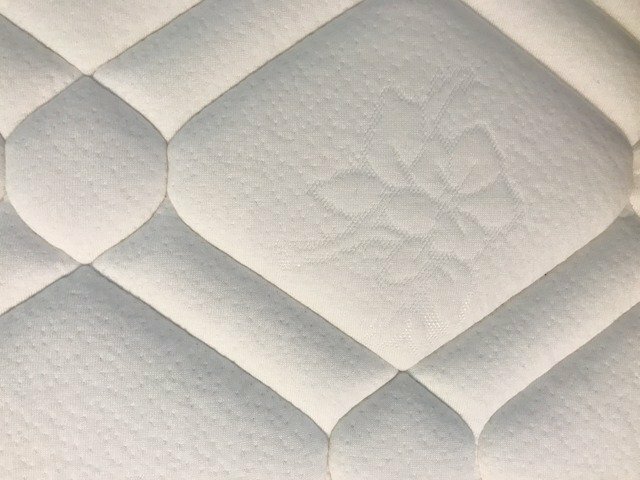 Step 3: Deodorise the mattress by sprinkling baking soda over the entire surface and leave it on for 24 hours. This means you’ll be camping out in a different room for the night! 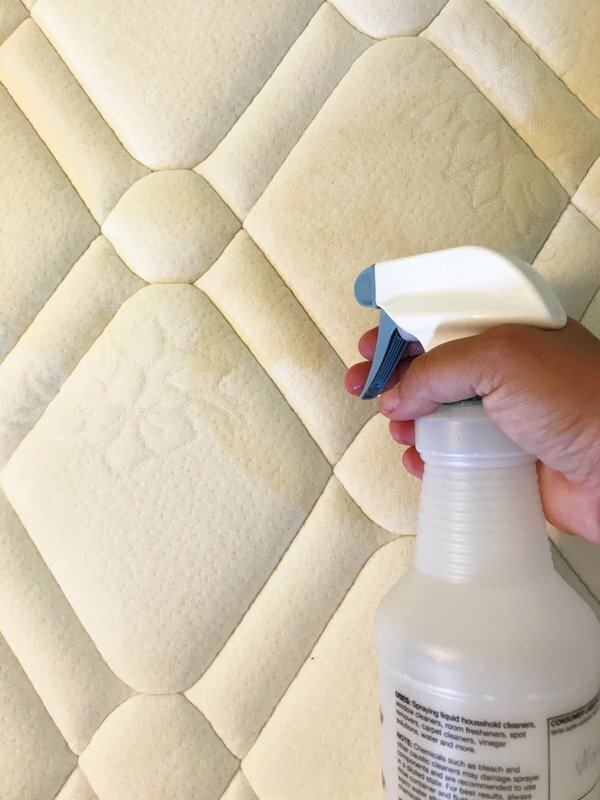 After the baking soda has had a chance to tackle odours, go back over the mattress with your vacuum’s upholstery attachment.